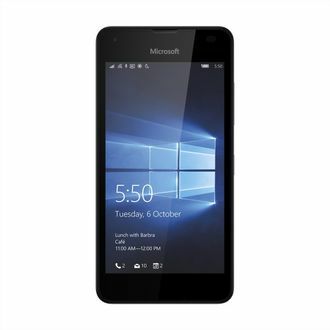 The latest line of smartphones from Nokia - Nokia Lumia has surprised smartphone users all over the country with its innovative spirit and reliable technology. 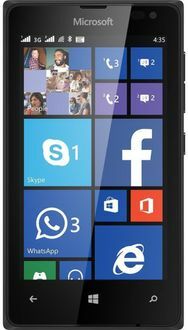 Nokia Lumia mobiles come in all kinds of price ranges to suit every Indian smartphone user's budget limitation. 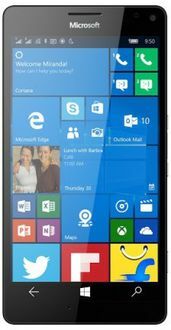 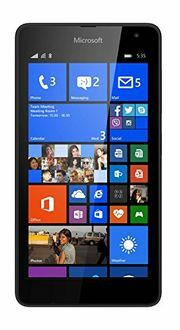 These wonderful smartphones are equipped with the elegant Windows 8 operating system, and are a treat for all Windows enthusiasts. 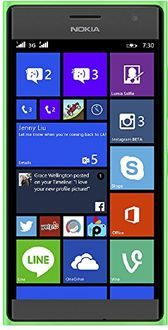 You can get the best deals and discounts on these Nokia Lumia smartphones by browsing through the price list below which gives you the option of searching for the lowest price option from all major stores such as Flipkart, Amazon, Snapdeal, Shopclues, Paytm, and Infibeam. 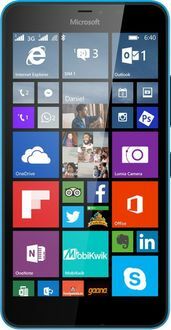 Please note that the prices of Nokia Lumia smartphones indicated above are valid only in major cities such as Mumbai, Bangalore, Chennai, Delhi, Kolkata, Pune, and Hyderabad since tax rates are consistent only in these cities. 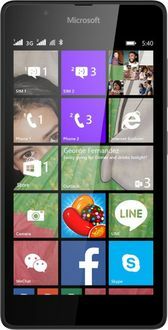 However, the prices may vary to a small degree in other towns and cities due to fluctuating tax rates.